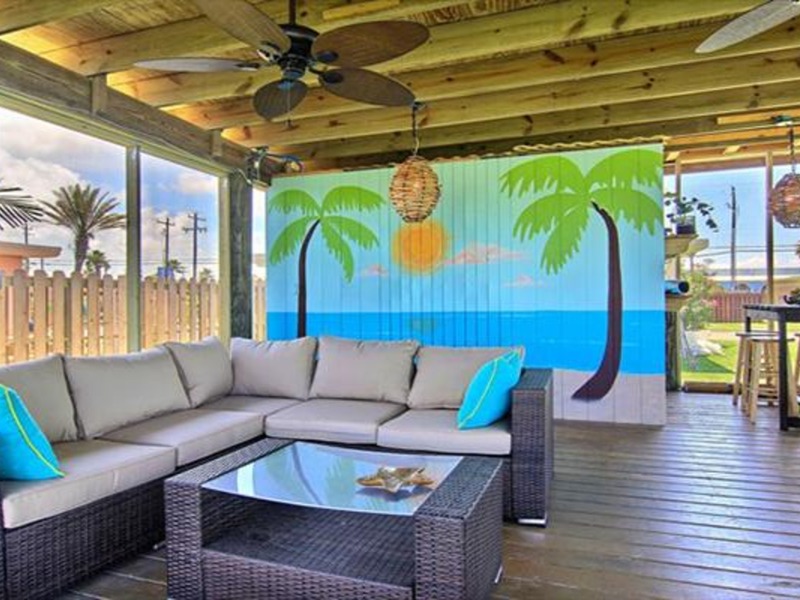 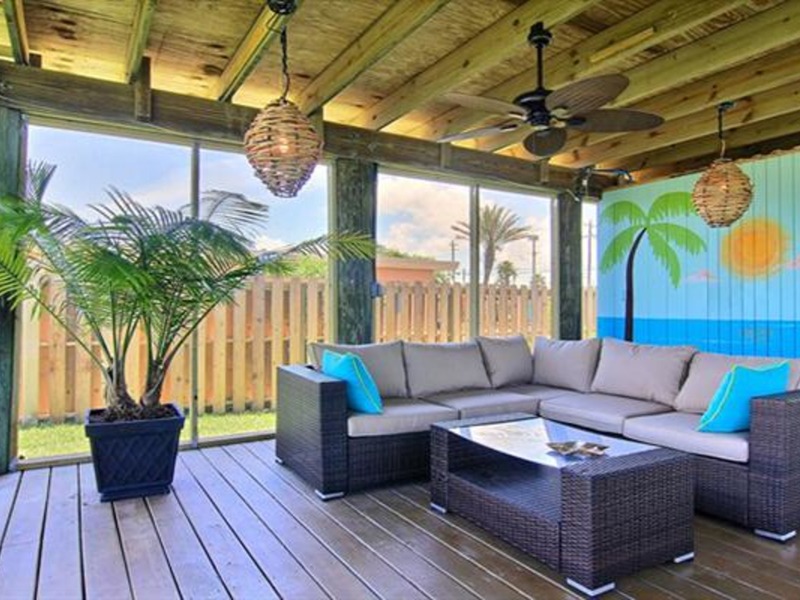 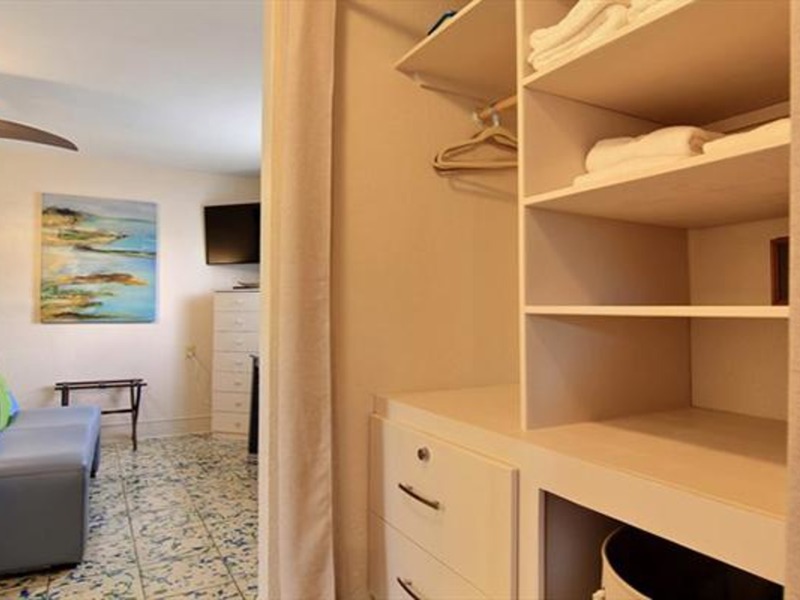 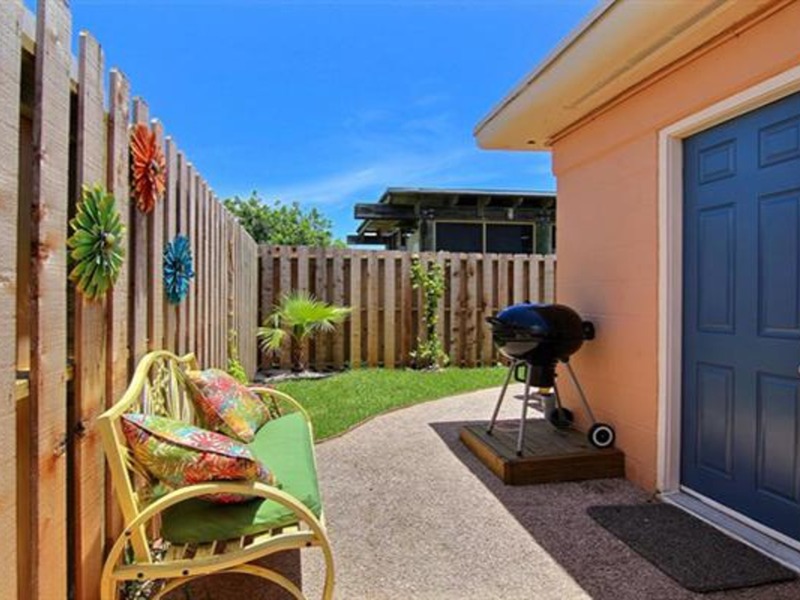 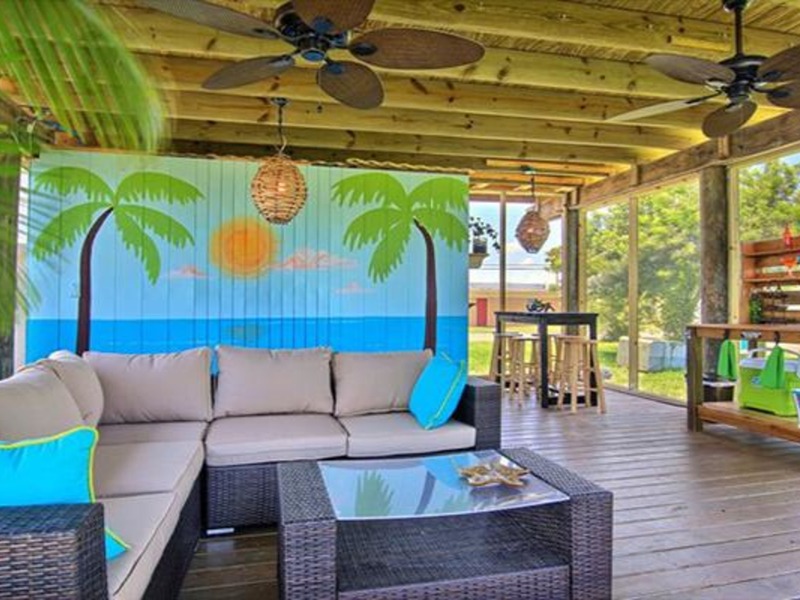 The community coin operated laundry is close by and there is also a cabana connected to it that can be rented out separately if you want more space to hang out with your group or if you have other friends and family in town and just need a bigger space to get together. 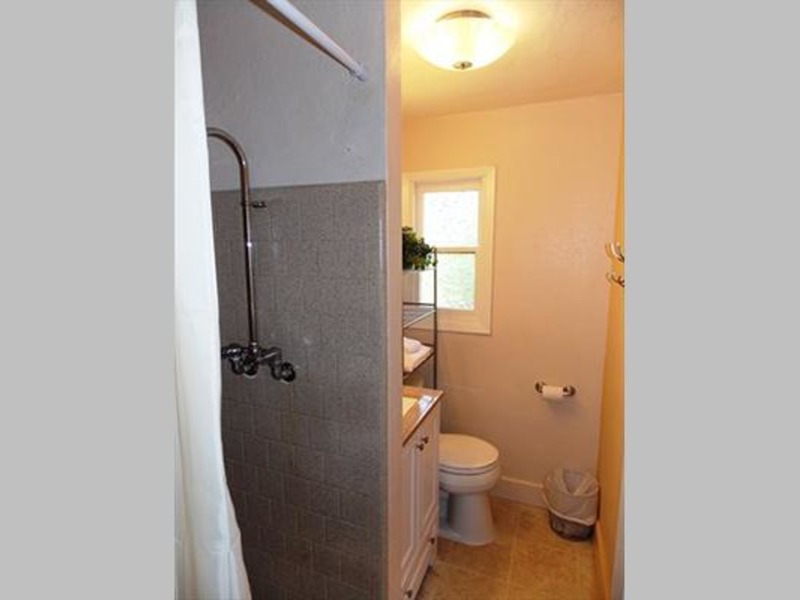 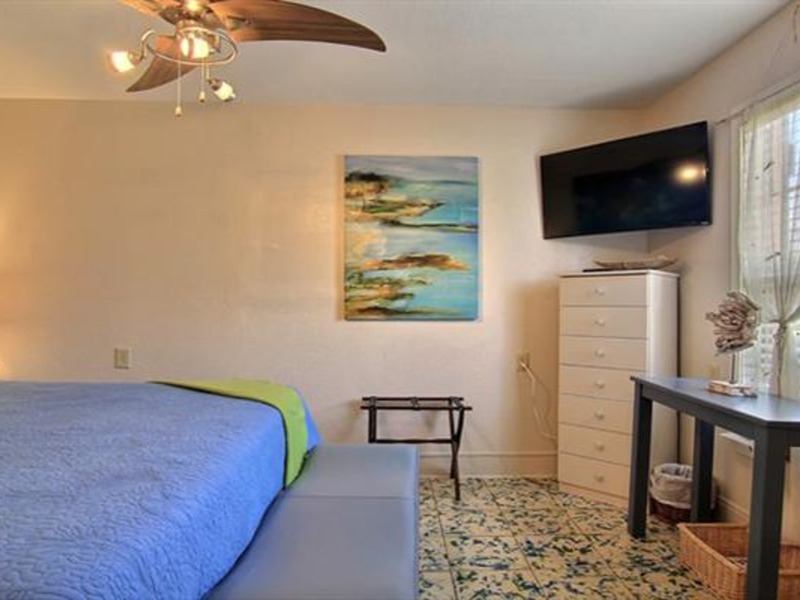 This home can sleep 3, with a king bed and sectional sofa or rollaway bed if prefered. 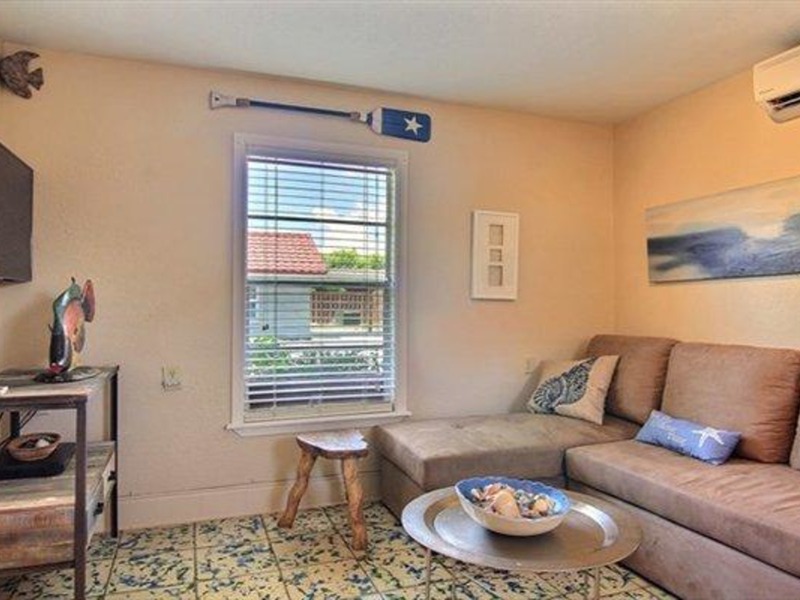 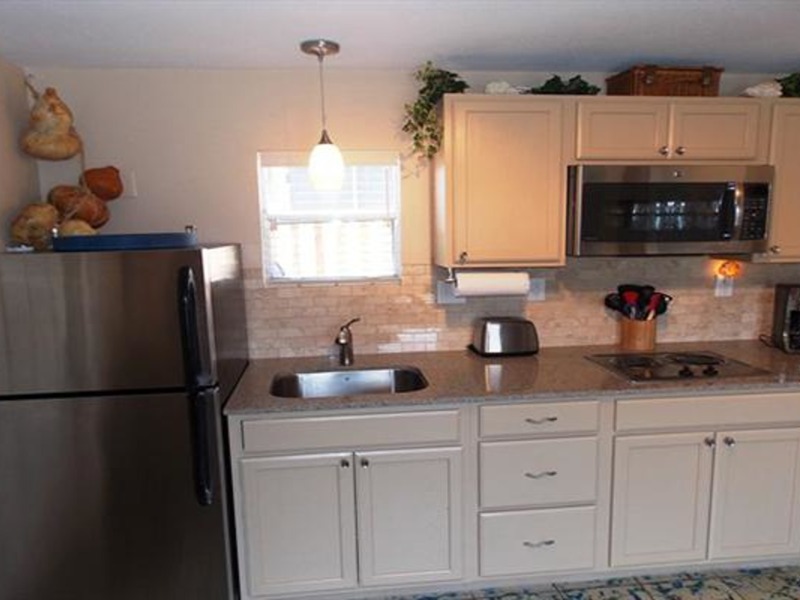 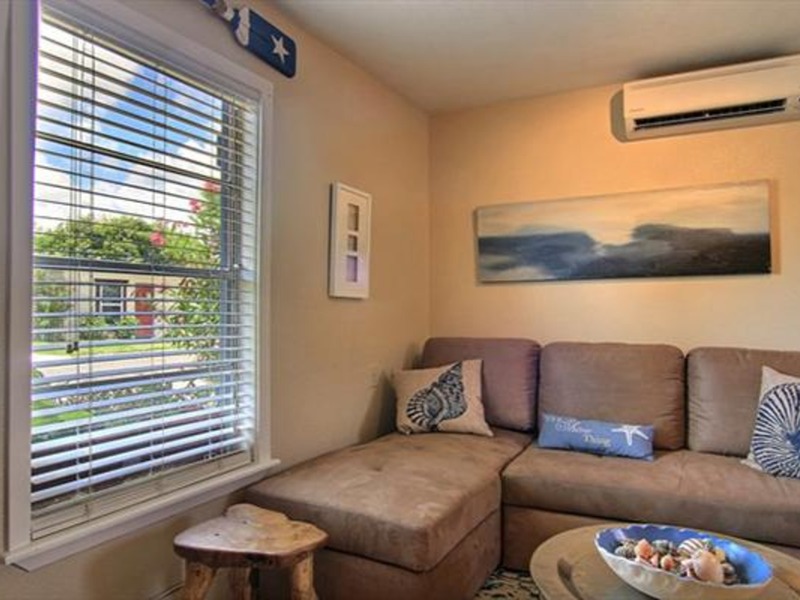 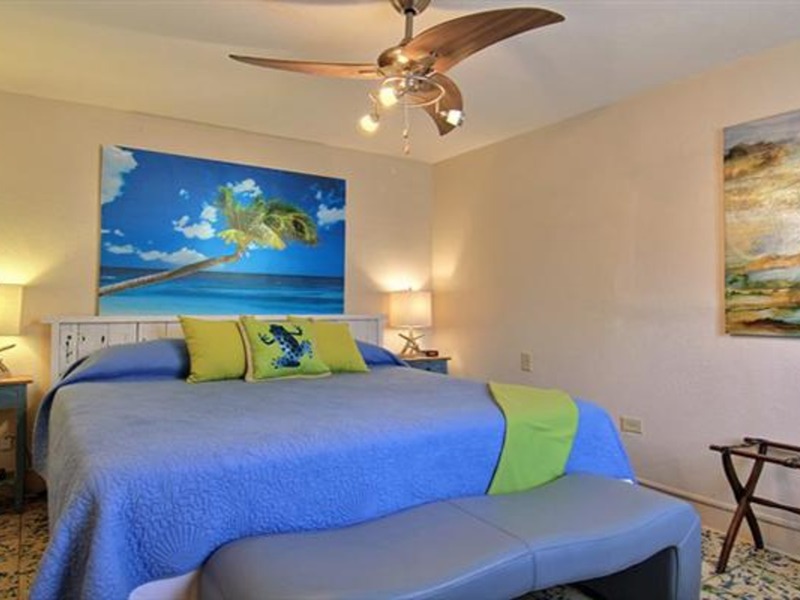 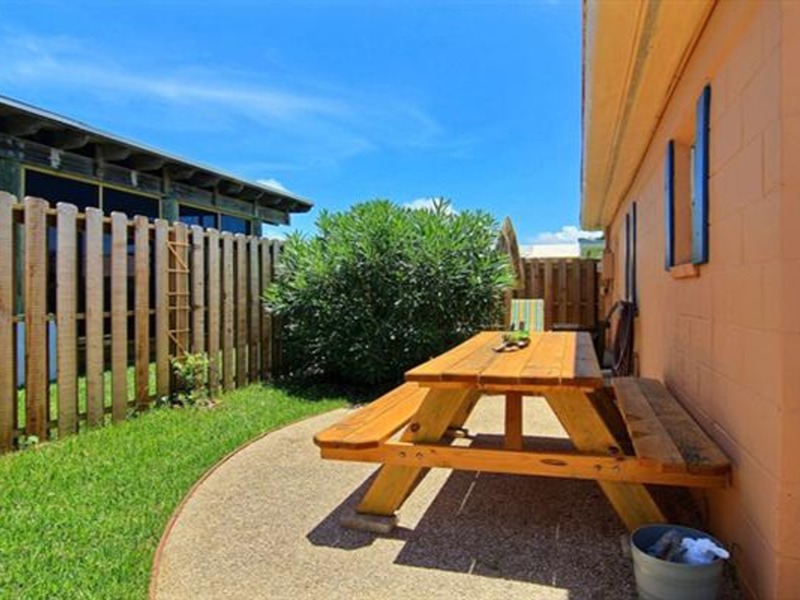 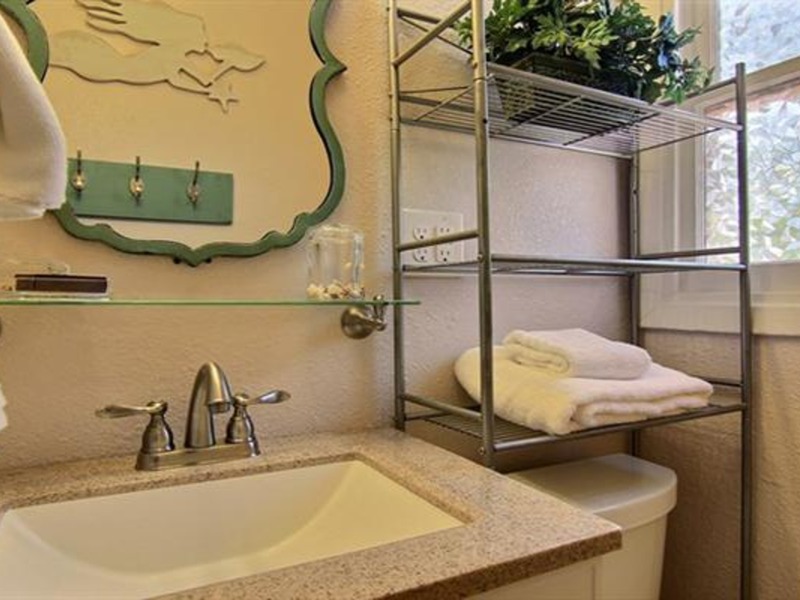 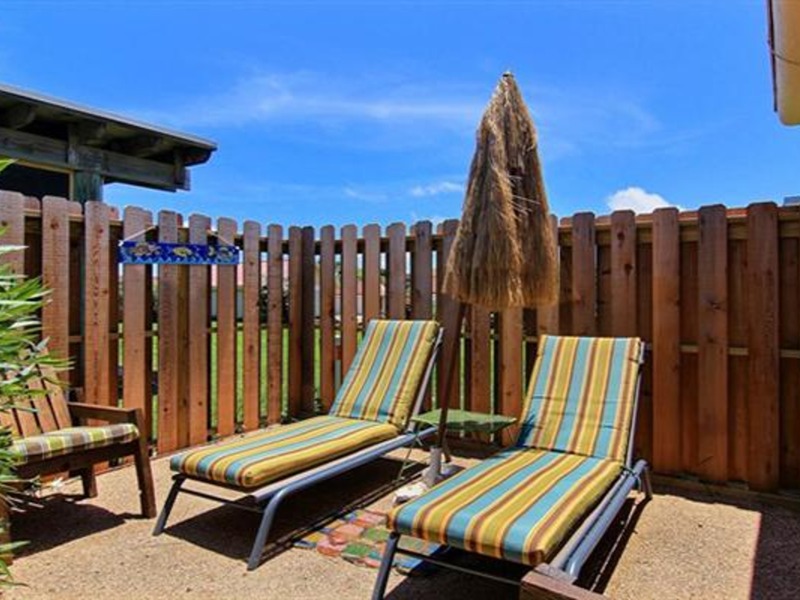 Amenities include Air Conditioning, BBQ Grill area on site, Blender, Ceiling Fan(s), Coffee maker, Community laundry, Cooktop, DirecTV satelite television, Flat Screen TVs, Wi-Fi, Fully furnished kitchen, Microwave, Patio Furniture, Refrigerator & Toaster.